Without a doubt! The mobile market is getting bigger with each passing day. In fact, the time spent on mobile media is now greater than on desktop computers. People are on the move and want their information with them at all times. For that reason, we recommend that all new websites be fully responsive. In the long run, the benefits far outweigh the initial investment. This article, which appeared in the Strong Social blog, provides some additional insight. If you are looking for some guidance on an existing site, or want to start fresh, call anytime with questions. 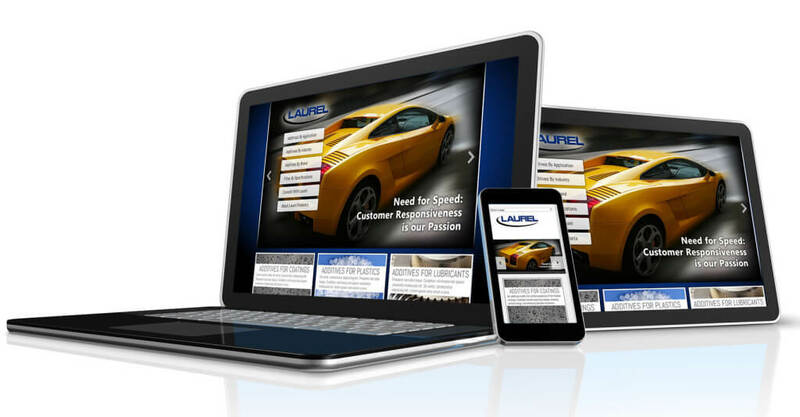 Having a beautifully designed, mobile website design is critical for a good user experience. has the benefit of requiring less up-front financial investment. In general, not all content will or can be viewed on a mobile device, so the most prudent method is to analyse current web traffic and identify the pages most viewed on mobile devices.